A stroll through San Telmo, oldest neighborhood in Buenos Aires, is a welcome respite from the Argentine capital’s hectic inner-city streets. 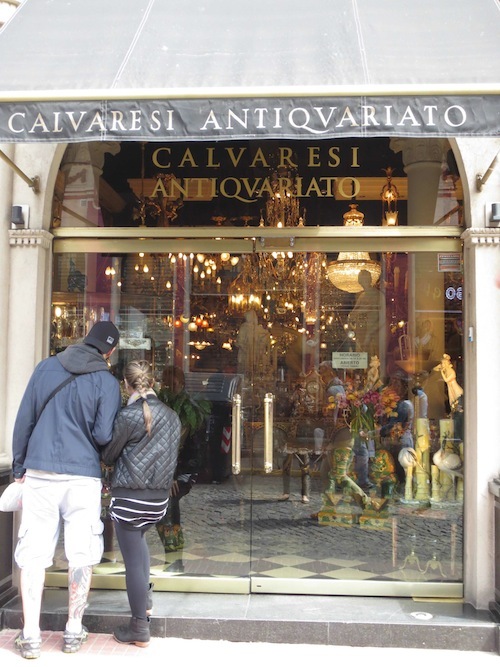 With colonial architecture and cobbled streets lined with shops, cafés and tango parlors, San Telmo is the primary destination for antique hunters. Anyone on the prowl for vintage and period jewelry will find treasure tucked in just about every corner of this laid-back barrio. At the moment, San Telmo's antique shops appear untouched by the current economic struggles in Buenos Aires, but owners say business is down. 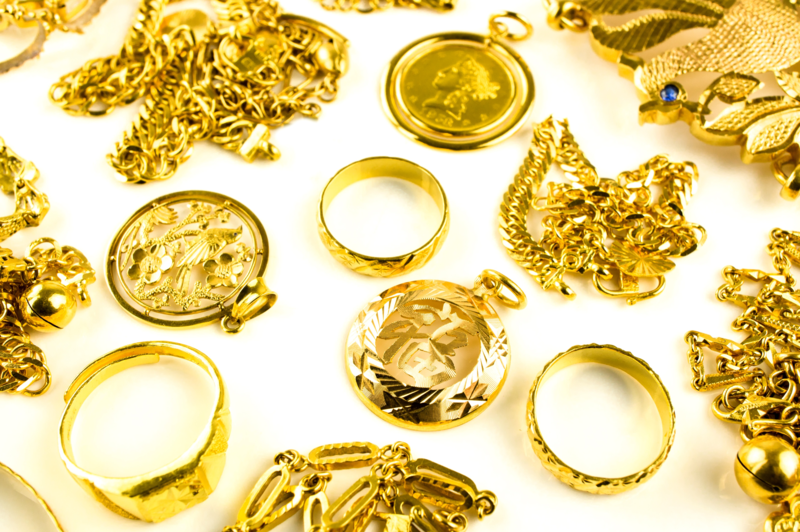 For antique jewelry lovers looking for bargains, now is a great time to negotiate deals. Inventory is there but demand has dropped and the exchange rate for Americans is good and getting better – particularly if you bring cash and take advantage of the unofficial “blue market” rate (currently 15 pesos to the dollar). Each summer, throngs of tourists flock to New York City to catch a glimpse of Lady Liberty and the Empire State Building - and do some serious shopping. Luxury jewelry and watch retailers in Midtown Manhattan tell us business is booming right now, and many of their prime customers are washing in from foreign shores.